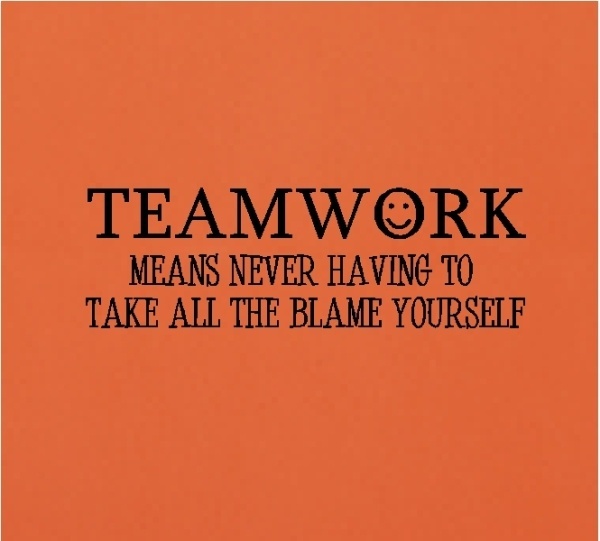 Teamwork is one of important skills that helps you be success in life, especially in work. 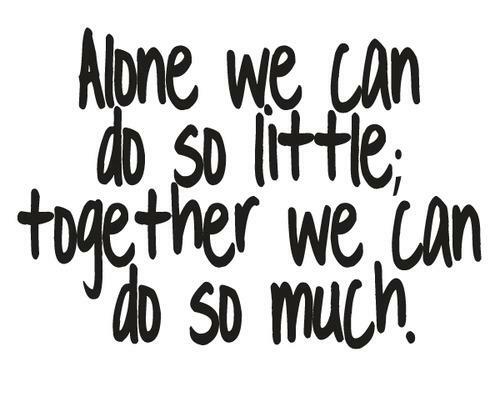 Those who are excellent at teamwork building might have more achivements than others. 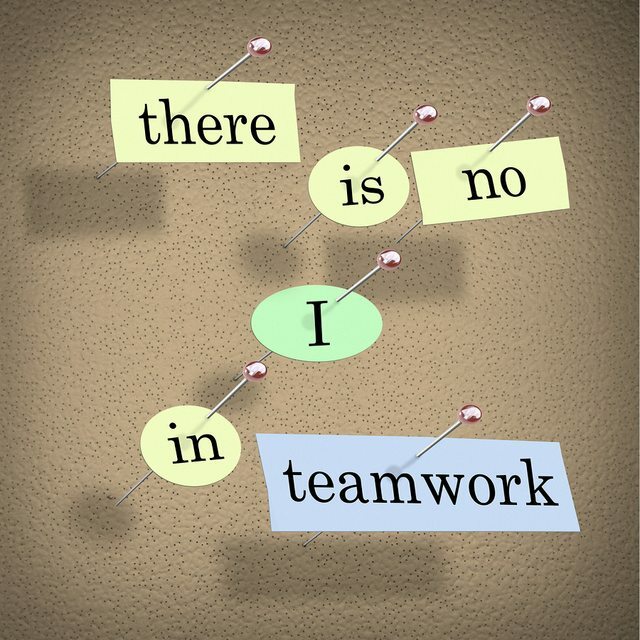 This page collects top of Teamwork Quotation and SayingImages. Hope you will like them! Teamwork! Working together gets the goods. Teachers call it copying.. We call it teamwork! 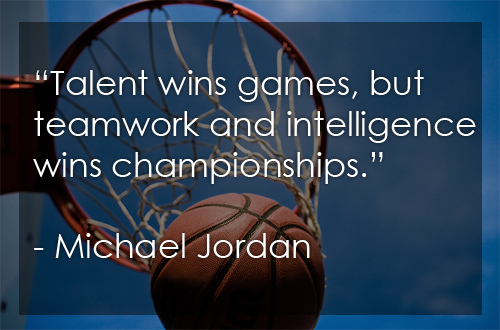 Great teams to not hold back with one another. They are unafraid to air their dirty laundry. They admit their mistakes, their weakness, and their concern without fear of reprisal. 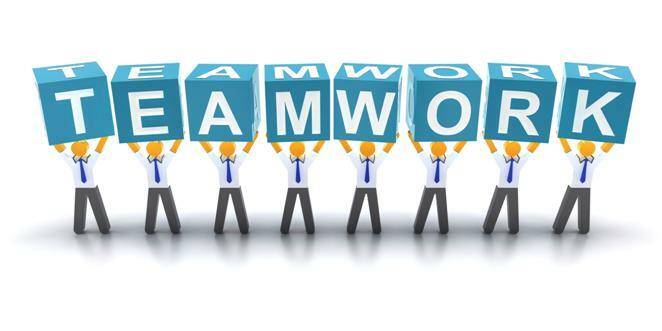 Through above Teamwork Quotations and Sayings, you can see the power of working with group. 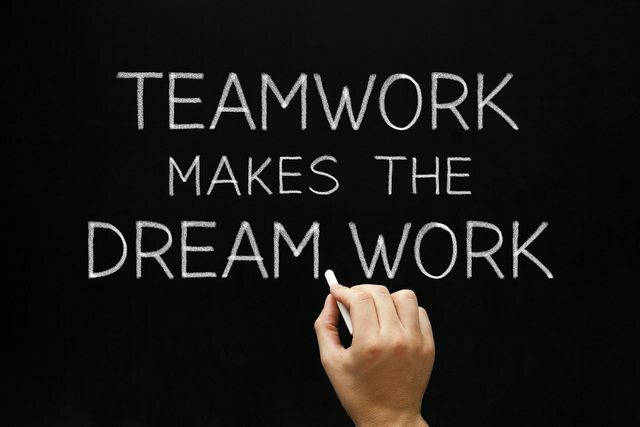 Hope you will be inspired, improve your teamwork abilities and get more success on your works.